Robotic Process Automation RPA – Are You Ready for Future. Robotic Process Automation is well suited for processes that are clearly defined, repeatable and rules-based. Based on these criteria, it can help organization’s across numerous industries automate the completion of a wide variety of tasks. Robotic Process Automation is a solution for most of these challenges. Robotic Process Automation has evolved significantly over recent years. 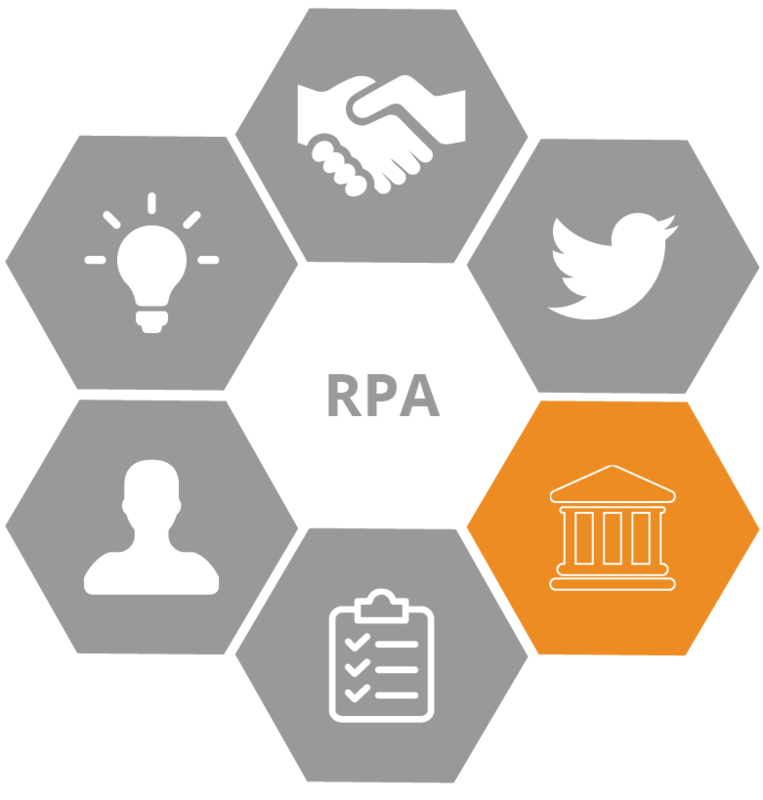 However we realized through our experience as well as our client needs, that RPA alone is not enough. RPA is a good tool as part of the bigger jig-saw puzzle. For deriving end-to-end value from automation, you need a holistic approach. Convert Your Operations Into A Competitive Advantage! As per customer request sales team send quotes to customer most of the time they have to come back to the workplace to make this quotation, using RPA & AI the bot can simply receive an email with necessary details and can send the quote to the customer on salesperson behalf. On Regular basis Sales team has to keep track of contract renewal, using RPA & AI the bot can know when a contract expires and send a renewal notification along with the renewed contract. Updating interactions to CRM is time-consuming and unproductive yet necessary. Because Salesforce acts needs to act as the source of truth regarding customer interactions, using RPA & AI the bot can simply receive an email with the necessary details and will update the CRM System. Most B2C businesses have a customer onboarding process that is critical to reduce hassle and get customers to start using the product. Using OCR and cognitive automation, most customer onboarding actions can be completed instantaneously even in companies that rely on legacy systems, greatly improving customer experience. Using RPA & AI we can create a bot which can run targeted marketing email campaign. A dashboard can be created for common queries. Customer rep will fill the necessary data to resolve the issues and bots will use that data in several systems to complete the transaction. Some legacy systems force customer service reps to complete numerous steps to complete some common tasks. If these steps do not require human judgment, they can easily be automated, saving significant time. 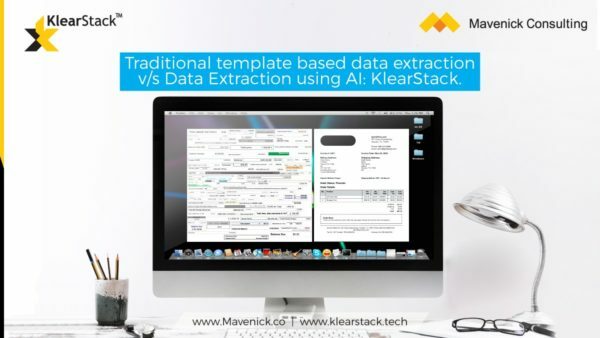 Extracting data from bank statements for reconciling records, using RPA & AI the bot can do this. Financial planning involves the unexciting exercise of processing and merging financial statements from numerous departments in a Financial Planning & Analysis (FP&A) system, which can be at least partially automated. Trade finance involves multiple parties coordinating and ensuring the delivery of goods and payments. Banks and companies communicate through letters of credit and other documents which need to be processed. using RPA & AI we can automate these things. Using RPA & AI the bot can track a currency value and can make a trade on behalf of the finance person using complex workflow. Claims processing is much data and document intensive. It needs you to the collection of a vast amount of information from varying sources. A claim process that is manual and lengthy can create trouble for both customer service and operations. RPA helps the insurers in easily gathering data from various sources to be used at the centralized documents so that the claims can be processed in much faster pace. Global retail companies need to harmonize SKU data from multiple markets to be able to look beyond numbers to insights, Traditionally these tasks required employees to manually match SKUs into categories in complex spreadsheets. Since this is a task that does not directly impact customers, fault tolerance is not very high and RPA bots can be used to automate the process saving thousands of hours of work. HR departments routinely get requests on personnel data which is constantly changing. Setting up bots for auto updating personnel data from forms or email can ensure that HR can access fresh and correct data. Putting all of these services together for employees is also possible. A chatbot that authenticates customers and serves all their HR-related needs would help HR departments to focus on higher value-added activities. Such a bot could help employees register sick leave and vacation time, request information about their work contract and submit expense reimbursements. Creating employee records in all HR systems, filling employee information, creating the user ID in the AD as well as all business applications that the employee will need to access, setting appropriate privileges in all these systems as per employee role, asset allocation, cubicle allocation. IT professional has to spend a lot of time for installation and maintenance of server and pc operating system, A AI Based RPA can be used to automate this process. A lot of IT professionals spend most of there time installing and configuring software on user computers which are a step by step processes. A RPA can enable single click installations of complex systems with interdependent components. A lot of companies use helpdesk support users to help solve computer user on day to day task, A chatbot can be created using RPA & AI which can understand user input and provide relevant solution like resetting password, providing access to a file, creating new users in Active directory, granting or changing user privileges for any enterprise software usage, on-boarding a new employee etc.